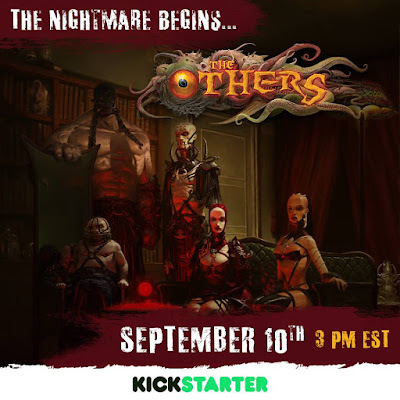 Get ready to face unspeakable horrors (and some really cool miniatures) because the boardgame The Others is coming up on kickstarter on the 10th of September 2015. For more information you can check the facebook page or the official website (which displays just a teaser at the moment). 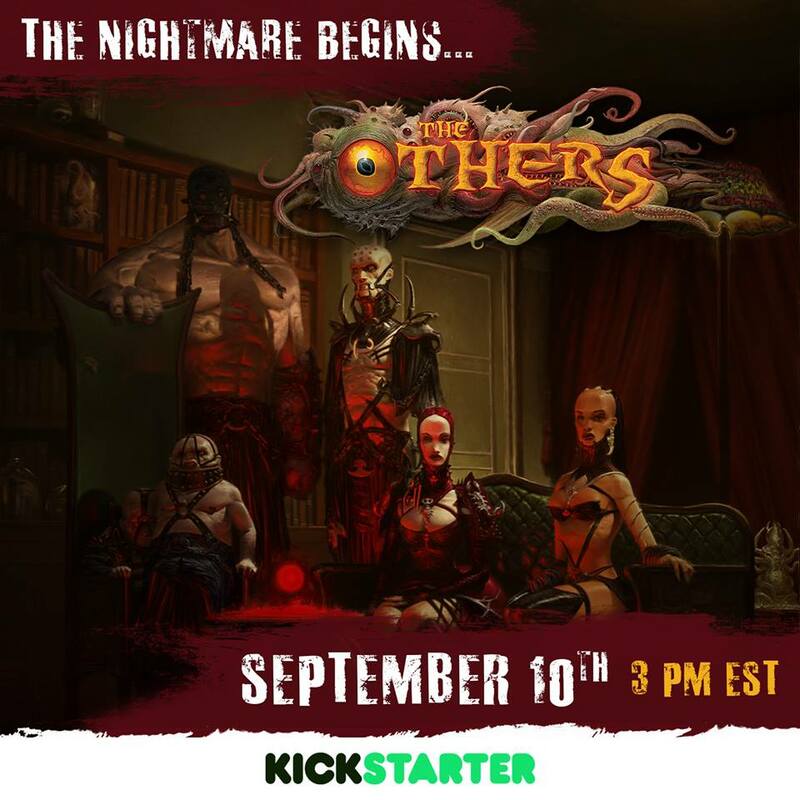 Some of the miniatures have been sculpted by Remy Tremblay (which is already working with other Coolminiornot games like Blood Rage and Zombicide Black Plague) and if you browse the gallery on his blog you can already find some amazing previews.